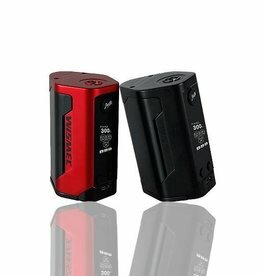 The RX200 has the power and control you need at a very reasonable price. 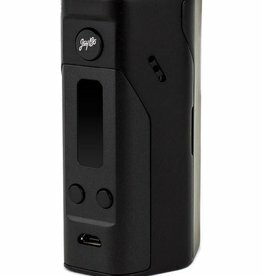 The Wismec Predator 228 Mod is another high wattage mod from the makers of the popular Reuleaux series. 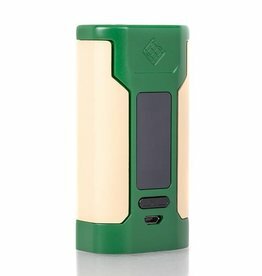 Wismec RX GEN3 TC Box Mod is third generational device of the Reuleaux platform retaining expertly crafted design elements with a modern update. 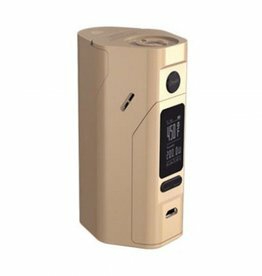 The Wismec Reuleaux RX2/3 200W Box Mod by Jay Bo Designs is the latest comprehensive output technology from Wismec. 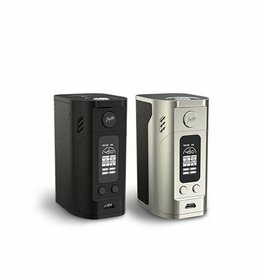 The Wismec Reuleaux RX300 TC Box Mod features a staggering 300W of maximum output powered by four 18650 batteries.